Lisa is great at making people feel safe and secure when choosing an insurance plan. Full of energy, she brings her passion for her life and her work to Legacy every day. 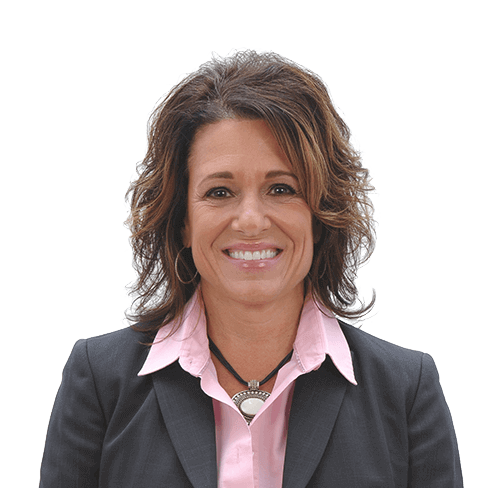 Lisa joined Legacy Financial Advisors in 2011 and has over 29 years of experience and insight in the insurance and financial services industry. She graduated with a Bachelor of Science degree from Northern Kentucky University and holds her Chartered Life Underwriter (CLU) designation from the American College as well as her Series 11 license. As Director of Insurance Services, Lisa researches the insurance marketplace and negotiates the best possible underwriting offers and options for our clients. Lisa has 2 children, Connor and Kennedy, and resides in Ft. Thomas, KY. She enjoys running, traveling and being active outdoors. Legacy is insightful. Channels not barriers, faith not fear, we see through the lens of possibility – pursuing ideas and avenues that lead toward better solutions for people.